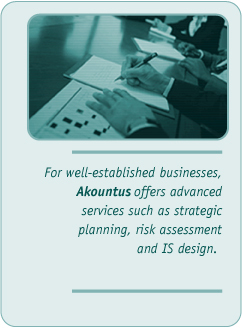 At Akountus, we extend these services to firms at virtually any stage of growth or maturity. For those launching a business, Akountus can suggest the most financially beneficial business entity and give your business a strong foundation with a customized accounting and information system. Or for proprietorships, partnerships or corporations that are well established, we can assist in general ledger recordkeeping -department overflow as an on-call controller or CFO. 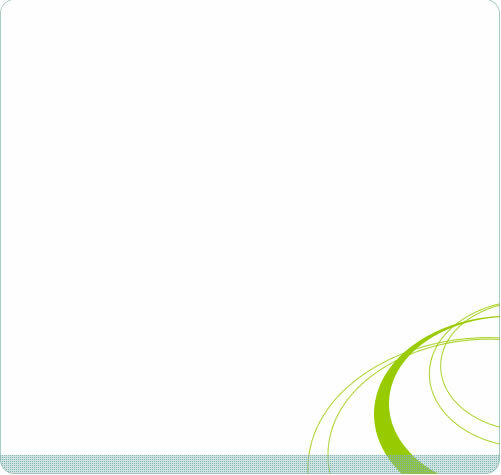 Simply put, each facet of our expertise is easily adapted to complement a business' unique processes or an individual's distinctive needs.